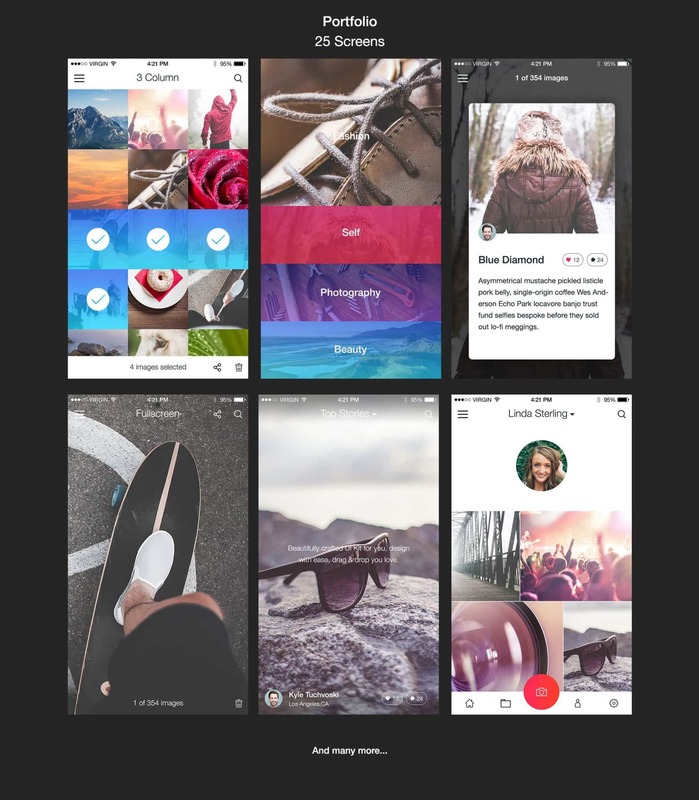 Are you looking for fresh minimalist and modern UI designs in your app development? Do you want to launch a new version of your app to get more users? We have all of your need in simplicity or minimalist designs. We have a Swiss Army Knife design solutions for your app projects. Introducing our product, Radiant UI Kit. 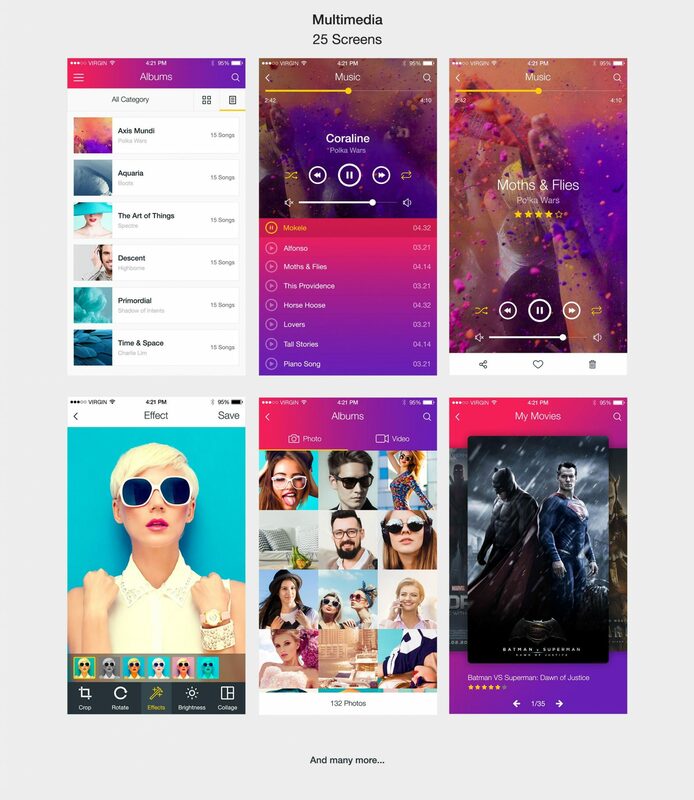 This Radiant UI Kit is minimalistic and clean UI to make your app closer in mind. Our Radiant UI Kit is bundled with all components and features which you will require to make faster your app development. How much you will spend? A hundred? A thousand? No. This Amazing Radiant UI Kit is in promo now. And the good news.. you can buy with Special Discount 50% Only for today . Use this promo code “OFF50”. Buy now, if you are ready for your great developing systems with low budget. Buy now before our promo expired, the normal price of our Radiant UI Kit is more than two hundred dollars. 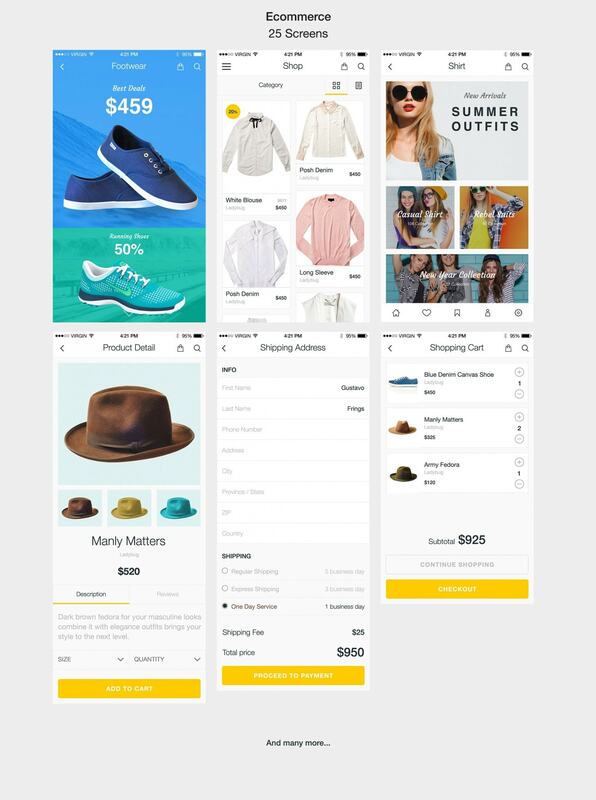 The simple layout of the Radiant UI Kit makes your App developing process incredibly easy. It’s a perfect, clean and clear UI Kit for building your own App. All components are shape based, fully compatible, and editable. Create new sections instantly and make a beautiful and unique layout for any desirable topic. Radiant UI Kit has been developed for those who know everything about design and delivery. These UI kits contain 9 Templates / Design Elements / Categories and more than 230 UI Components / Screens + 9 Free & Cool Awesome Bonus . So that very easy to you to create mobile app mockups and wireframing. What do you wait for? Your apps user seems cannot wait for your powerful any longer. Download Right Now, save your time 90%, socialize your apps!